This month saw the release of the Government’s white paper, ‘Fixing our broken housing market’. The 104-page white paper outlines the problems with the UK housing market and sets out the Government’s proposal to boost supply in the short and long term. Whilst it remains to be seen what effect the government’s proposals will have this white paper is interesting for it demonstrates that the government is now taking an interest in the rental sector. This focus should be followed with interest by private landlords because, in due course, it could lead to more regulation in the private rental sector. 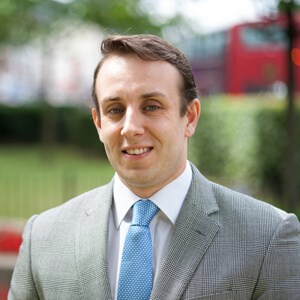 If you are a landlord and would like more detailed advice on your rights and or obligations please contact Adam Palmer on 0207 354 3000.